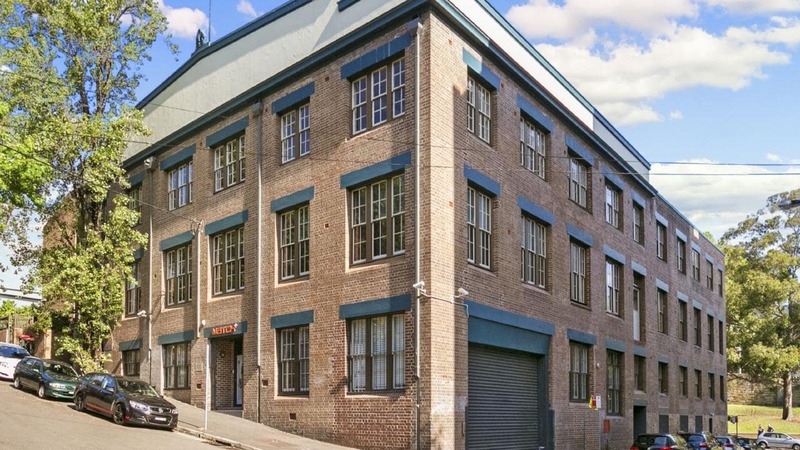 A freestanding office warehouse conversion in Sydney’s Surry Hills has sold for the first time in more than 23 years. The sale of 63 Ann Street to an undisclosed investor follows a run of deals in the suburb that has also seen international house Lasalle Investment Management and Greg Shand’s Barana Group acquire properties. The Ann St complex is a 2381sq m warehouse building comprising a three-storey office building with on-site parking. JLL’s Steven Tsang and SKW Property’s Stephen Wan negotiated the deal. Tsang said the property was a unique office warehouse conversion in the tightly held Surry Hills office market. “This kind of office warehouse conversion is really a once in a cycle opportunity,” he said. The office, originally built in 1920, has been held by related entities of the vendor since 1995, according to public records. Home to some of Sydney’s best restaurants, cafes and bar strips, Surry Hills has experienced a recent demographic shift as more tenants in the technology, media and professional services area chase work space in the creative hub. The Surry Hills market has its lowest vacancy rates ever recorded at 1.3 per cent, according to JLL figures.